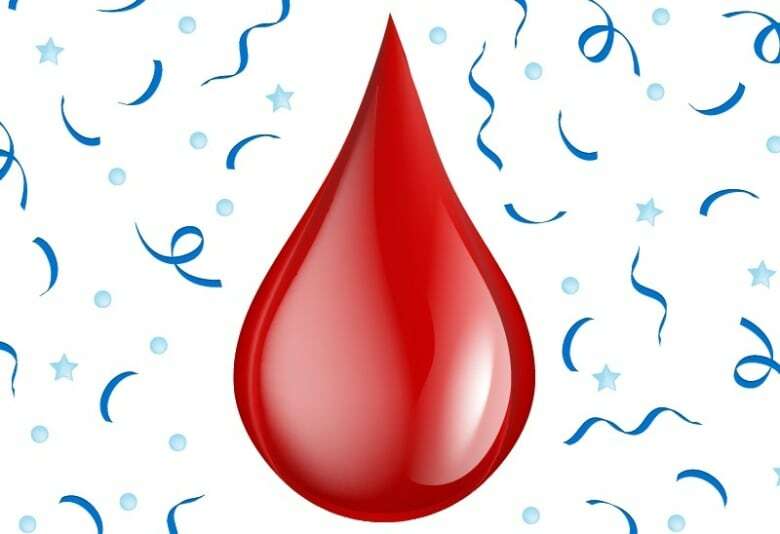 It's just a single drop of red blood, but health activists think it will make a big difference – the new period emoji! 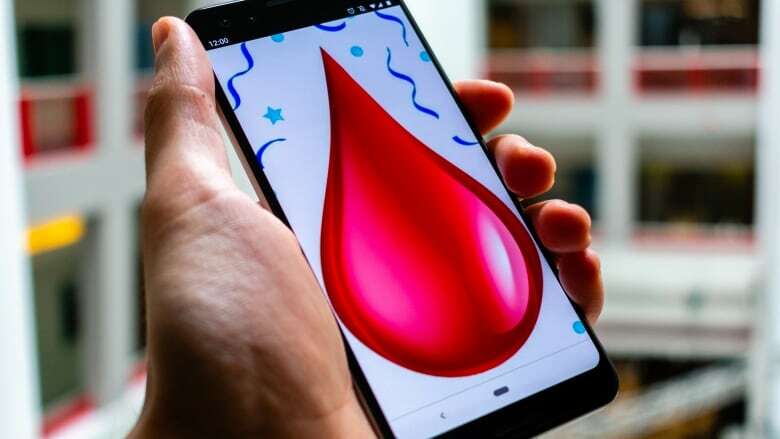 The Unicode Consortium, an international group that decides which symbols get to be emojis, recently announced their 2019 additions and the "drop of blood" emoji officially made it in. Carmen Barlow is the digital strategy and development manager at Plan International UK. For the past two years, her group has been lobbying for the creation of a period emoji. "Menstruation and menstrual stigma is a real barrier to girls lives," she told Spark host Nora Young. "Period stigma leads to millions of girls worldwide missing school. Misinformation and myths lead to health complications." Until now, there's never been a specific emoji that people could use to represent menstruation. "It's really, in a big and small way, an everyday issue. And we feel that the period emoji goes some way towards normalizing that, and normalizing conversations around periods," said Barlow. "It may sound silly, but it's a really great way of tackling a really serious issue." In 2017, Plan International UK came up with a few different designs, including a calendar with blood droplets and a uterus emoji. Most of the group's supporters were in favour of an underwear with blood droplets emoji, but Unicode did not accept the design. "We don't know why it didn't go through. Our sense is that the period pants being an exclusively period emoji, without any other use, was something they were not comfortable with," said Barlow. "It just feels like it's quite symptomatic of that fact that people still find periods really embarrassing." According to Unicode, the new symbol may be used to signify "menstruation" as well as "blood donations" and "medicine." 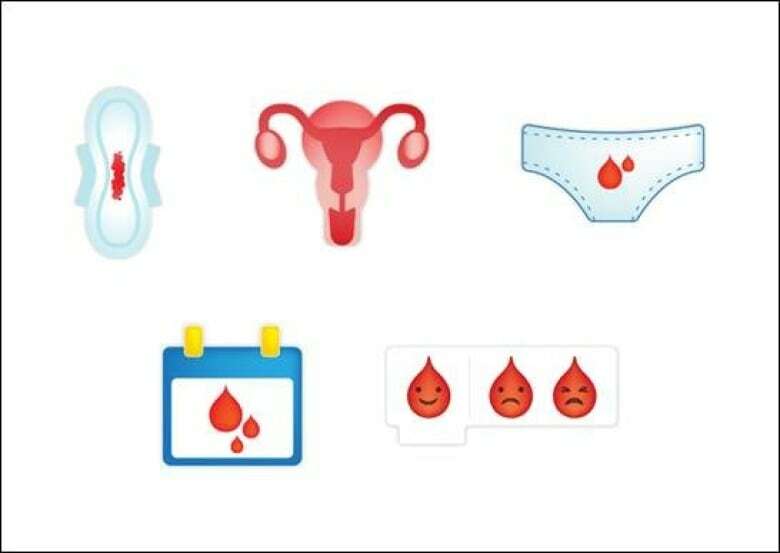 Even though the drop of blood emoji doesn't explicitly denote periods, many health advocates are hailing the design as an important digital step towards destigmatizing menstruation. "For us it was about getting an emoji on keyboards that could be used as a period emoji," said Barlow. "It's not exclusively a period emoji, but it's a step in the right direction." So, how does Barlow hope the symbol will help change the stigma and shame around menstruation (and the way we talk about periods in general)? "Even just the conversation around a period emoji means that people are talking about periods and, in many ways, that in itself was one of primary hopes from this campaign – to get people talking about periods so we can start breaking down that silence and taboo," she said. What other emojis do you think are still needed? Do you find your thumbs hovering over your list of emojis looking to capture a sentiment to no avail? Send us your suggestion for a new emoji in the comments below, or on Facebook and Twitter, where we're sparkcbc.